In around 15 minutes, the time it takes to install Ubuntu Server Edition, you can have a LAMP (Linux, Apache, MySQL and PHP) server up and ready to go. 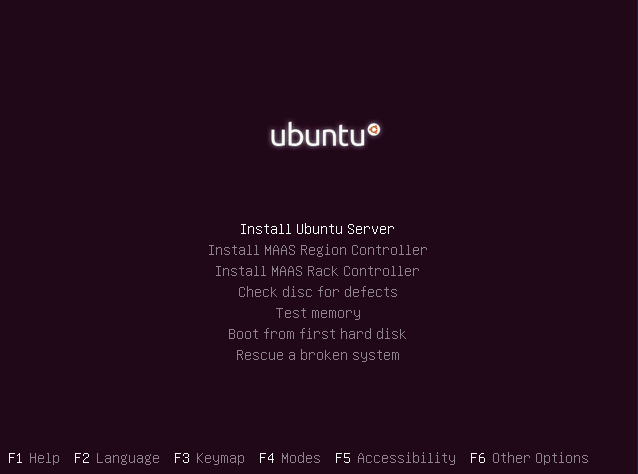 This feature, exclusive to Ubuntu Server Edition, is available at the time of installation.The LAMP option means you don’t have to install and integrate each of the four separate LAMP components, a process which can take hours and requires someone who is skilled in the installation and configuration of the individual applications. Instead, you get increased security, reduced time-to-install, and reduced risk of misconfiguration, all of which results in a lower cost of ownership.Currently this installation provide PostgreSQL database, Mail Server, Open SSH Server,Samba File Server, Print Server, Tomcat Java Server,Virtual Machine Host,LAMP and DNS options for pre-configured installations, easing the deployment of common server configurations. Now it will start Installing software and here you need to select the server options here i have selected as openssh server and LAMP server installation. 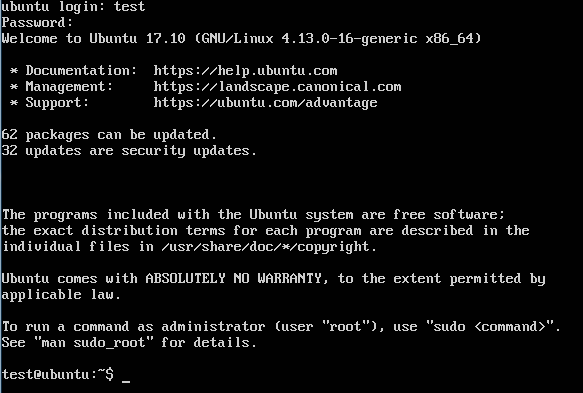 This will complete the Ubuntu 17.10 ubuntu LAMP Server Installation and your server is ready for installing applications which supports Apache2,Mysql and PHP7.